This morning a friend messaged me about a tragic and devastating event that had just happened in her life. Trust me when I tell you that this was jaw dropping, bone chilling kind of news for her to have received. What stayed with me after reading her message though was one little line in her own words. In telling me her terrible news, she said “I tell you this not to burden you but to ask you to…”. The apology in these words made my heart sink. She was hurting to the core and here she was apologetically saying she didn’t want to burden me. This morning a friend messaged me about a tragic and devastating event that had just happened in her life. Trust me when I tell you that this was jaw dropping, bone chilling kind of news for her to have received. What stayed with me after reading her message though was one little line in her own words. Why must we be so stoic?! What’s so wrong with being a burden when you are hurting and needing a friend? I, for one, am here for my friends and acquaintances to lean on. If we can’t be a burden to each other, how can we get help?! We should allow ourselves to be a burden when we are hurting and need support. All this “not being a burden” stuff comes from the patriarchal over-emphasis on masculine traits. Both women and men possess masculine and feminine powers, but history has over-emphasized the masculine powers and overwhelmingly undervalued feminine powers and feminine ways. Feminine powers are so undervalued that they are scarcely recognized as powers at all, rather they carry a stigma of weakness. Leaning in and being held by each other (energetically, metaphorically and literally), being in sisterhood, being embraced and upheld by a community, these are feminine ways. These are feminine powers. The power of community is immense. In fact, it is so powerful that it is now being recognized as the antidote to addictions. Yes, that’s right, being held by nurturing, loving communities can prevent and heal addictions (and so much more). It is time that we women lead by example. No more apologizing for our feelings. No more apologizing for our needing others. No more apologizing for needing support. No more apologizing for being a nurturer. No more apologizing for caring too much. No more apologizing for reaching out to others. Lean on each other. When you lean on others you show that it is OK to be someone who needs others. Your example creates a ripple effect so others around you can drop the stoicism too. 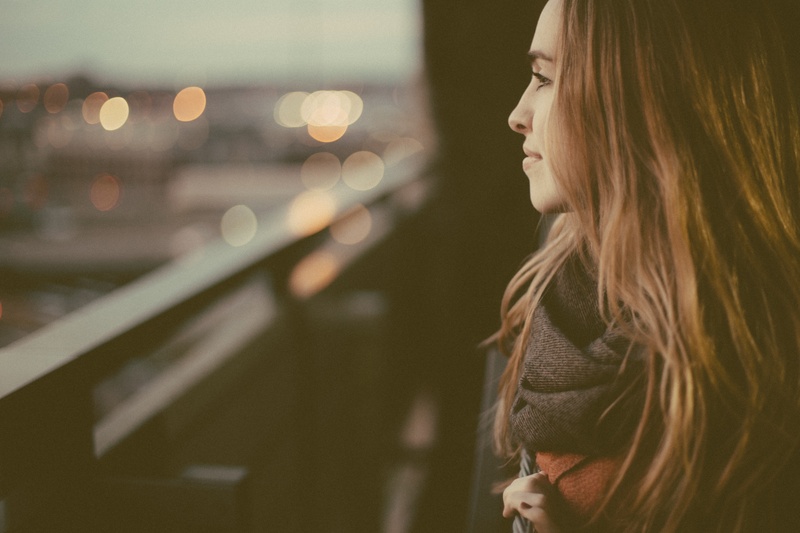 So be a feminine leader by showing your vulnerability – by leaning on each other. The Dalai Lama said that the “World will be saved by the Western woman”. I believe we can add to that. I believe that “the World will be saved by the Western woman who nurtures others and allows herself to be nurtured by others, for this is the stuff of connection and humanity”. Women, lean in, we have your back! DOWNLOAD MY 10 FRESH WAYS OF THINKING GUIDE THAT WILL CHANGE YOUR LIFE TODAY! 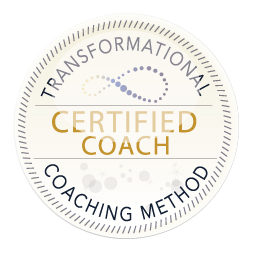 I am a Life and Personal Development Coach, certified in the Transformational Coaching Method. I am also a Desire Map Facilitator and an Emotional Liberation Practitioner. 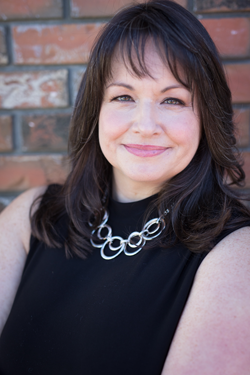 As a lawyer for 18 years, I received training throughout my career around empowerment, leadership, sensitivity, assisting victims of traumatic events, and public speaking. My Undergraduate Studies leading up to my Law Degree, included a specialty in Sociology. See my latest news and updates. You can subscribe here. Copyright © 2018 Laureen Nowlan-Card. All Rights Reserved.